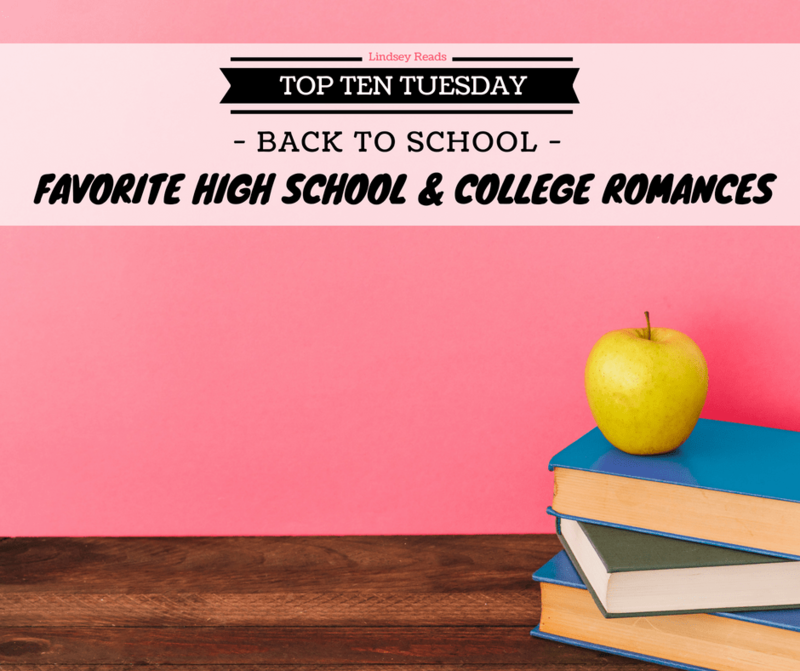 Today’s Top Ten Tuesday is all around the theme ‘Back To School’. 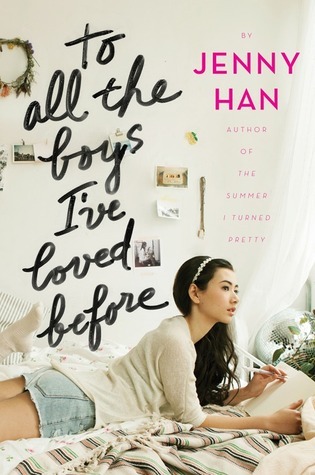 And since I am currently still in love with the Netflix adaptation of To All The Boys I’ve Loved Before, I figured I would list some of the other books I love featuring romances set in high school or college. 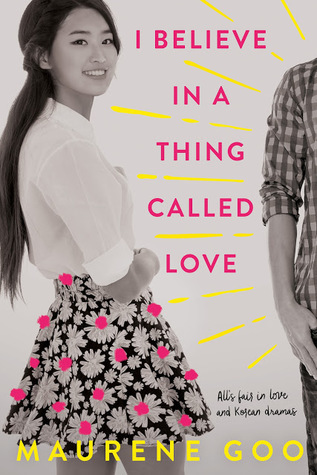 So if you need a romance as cute as Lara Jean and Peter K.’s, and love the nostalgia of a school setting, why don’t you give one of the following a try? What are some of your favorite romances set in high school or college? 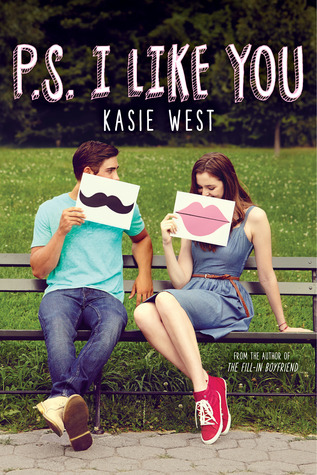 Ahh I’ve been holding myself back from rewatching it a third time, but then I also wonder why I wouldn’t just let myself watch it again and again, haha 🙂 Kasie West is a classic when it comes to YA contemporary romances and I highly recommend Tell Me Three Things! I loved the Netflix adaptation of TATBILB (that abbreviation kills me lol) and of course Fangirl is one of my favorites so yay! PS I Love You looks super cute (does the success of TATBILB mean we’ll see more of these YA contemps brought to the screen?) I hope so! Tell Me three Things looks great too. I NEED to watch the adaptation. I don’t know why I haven’t got around to it yet. You’ve picked some fab choices. 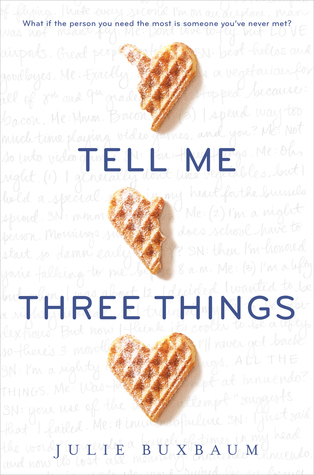 I need to read Tell Me Three Things. It’s been on my TBR forever! I’ll be honest, I hate reading high school romance books. I did think the TABILB movie was super cute, but I tend to be more tolerant of romance in movies than I am in books anyway. Obviously yes to Simon Vs. I haven’t read To All The Boys I’ve Loved Before but I did reserve it at the library. 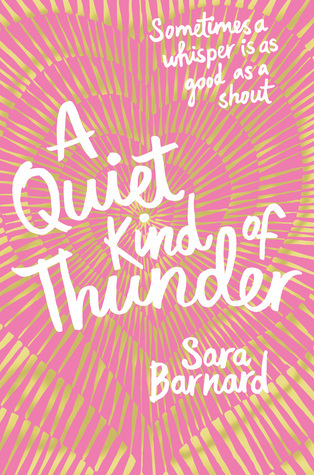 I love that cover of American Panda and it is drawing my interest. Great list! Simon vs is a must and I love including it in as many posts as I can 🙂 I liked TATBILB, but I LOVED the movie. American Panda was a lot of fun, hope you enjoy it when you pick it up! What a great list! I haven’t read any of these–yet. I have been really wanting to read Albertalli and Rowell’s books though. 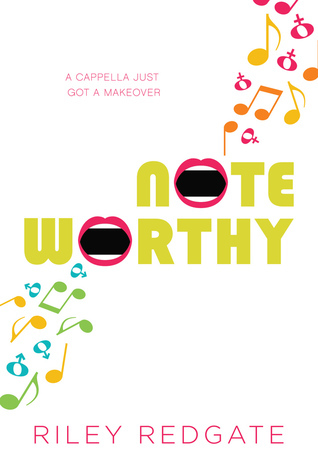 I loved Eleanor and Park, but haven’t yet tried anything else by the author yet. Thanks! I haven’t read Eleanor and Park yet, so glad to hear you loved it! 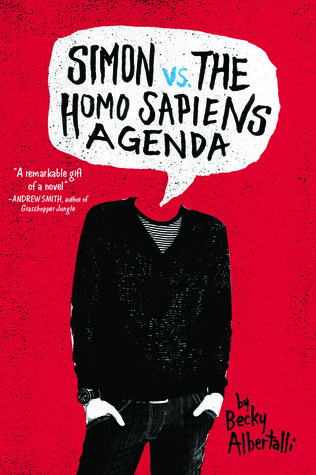 I’m totally with you on Simon Vs. and Fangirl. And I NEED to read Autoboyography, but I own it, so soon. I wish there were more romances set in college!! 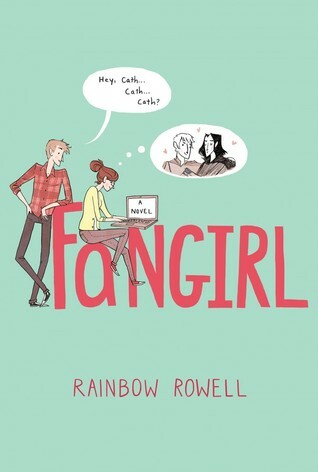 I’ve been wanting to read Fangirl forever now. I need to move that up the list soon. 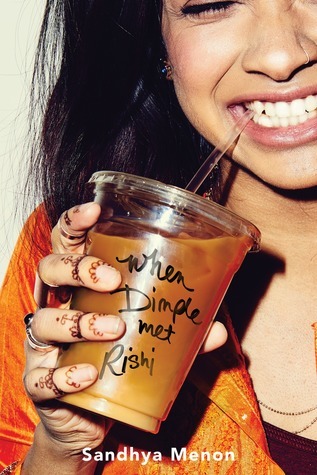 You have some of my favorites on here like When Dimple Met Rishi and I Believe in a Thing Called Love and of course Simon Vs! I still need to read TATBILB with all the hype over the movie. I’m a huge sucker for these kinds of stories, especially college romances. I’ll definitely check out everything on your list! Yay! The Deal is one of my favorite Lindsey!!! I haven’t read many lately, but I would like to read TATBILB, Fangirl, and American Panda at some point. Great list! I haven’t read all of these yet, but I’ve adored all of the ones I have. And I just watched To All the Boys I’ve Loved Before on Netflix. Such a cute movie! So… I’ve read NONE of these! But plenty of them are on my TBR. I need a contemporary catch up year next year!